Lets get things in order, first of all we should define Green Car. They are any vehicle that reduces tailpipe emission and our dependence on oil. We had one rule when evaluating these vehicles, they could not be powered by gasoline alone. First category we looked at was Diesel. 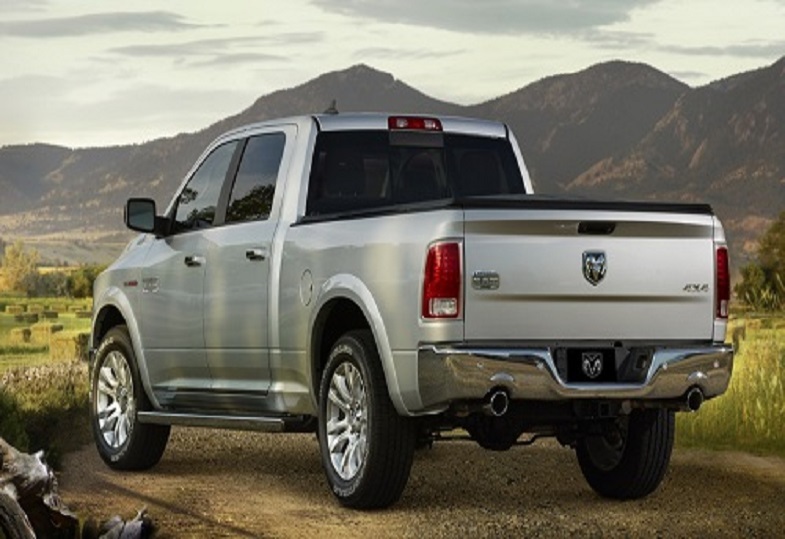 After testing a handful of vehicles we here at Test Miles were very impressed with the Ram 1500 ECO Diesel, it gets 25 miles per gallon at its best. But by far the best car in the group was the brand new VW Golf TDI Diesel. Surprisingly it gets 49 miles per gallon in our real world testing and starts at just under $22,900. value city! 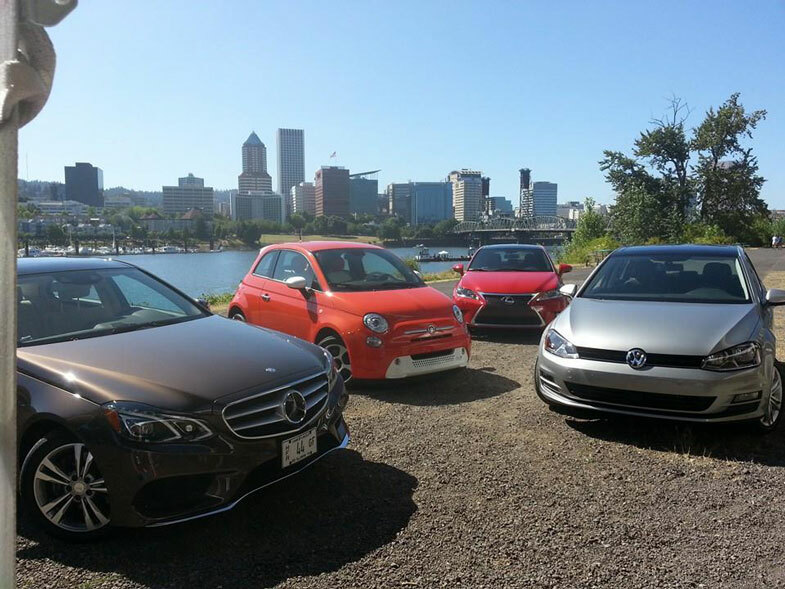 Test Miles rigorously tested the competitors and everything in between, so after evaluation, many of the electric cars offered in the US, one stood out. 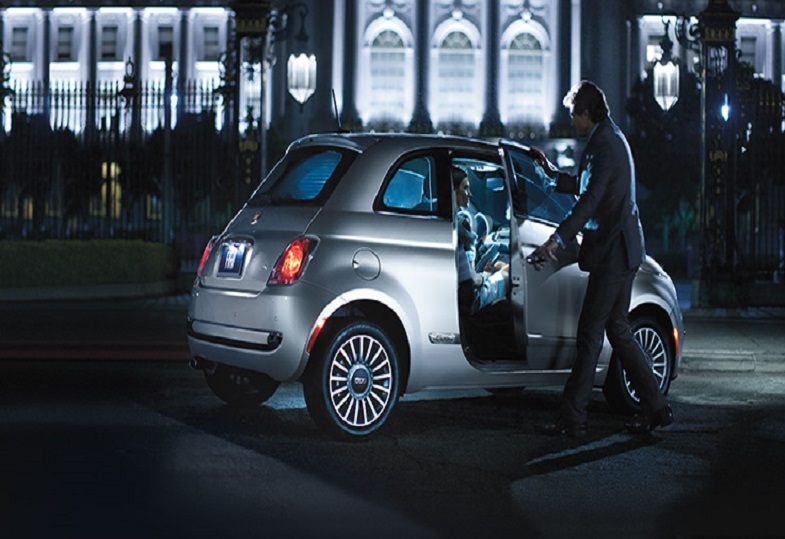 The Fiat 500e is our choice for the best green car available on the market. 122 miles per gallon in the city and a starting price of just over $31,000 before incentives, its very attractive. 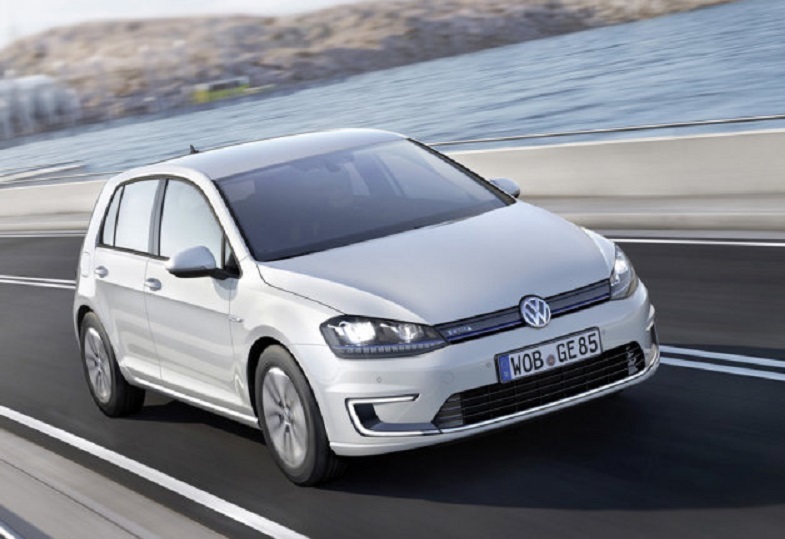 Other notable vehicles tested include: VW E Golf, pricing has not been announced but one feature we loved is the fact it looks and drives like a regular Golf. When it comes to Hybrids the field suddenly gets very busy. 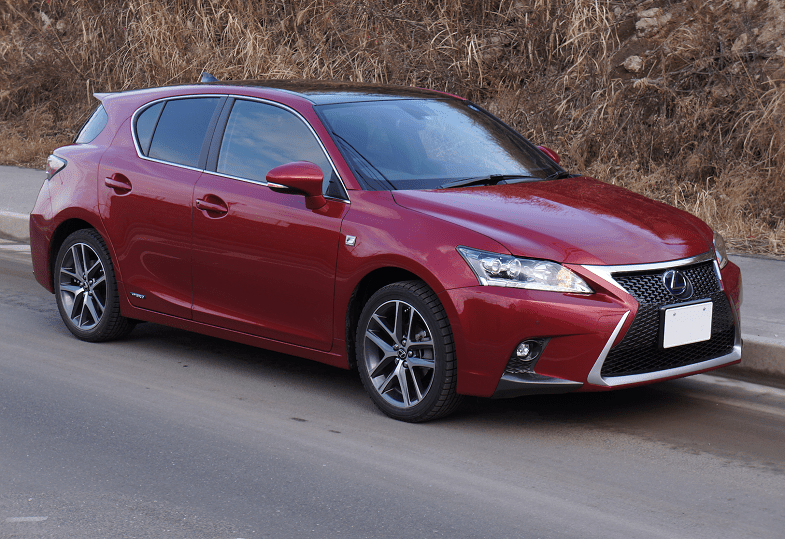 However the clear winner in the hybrid category is the Lexus CT200H –we are puzzled by the long complicated name but the car is close to perfect. It starts at just over $32,000 and gets up to 43 MPG. The best smooth comfortable drive. we think it is one of the most pleasant drives in a hybrid we have ever had. 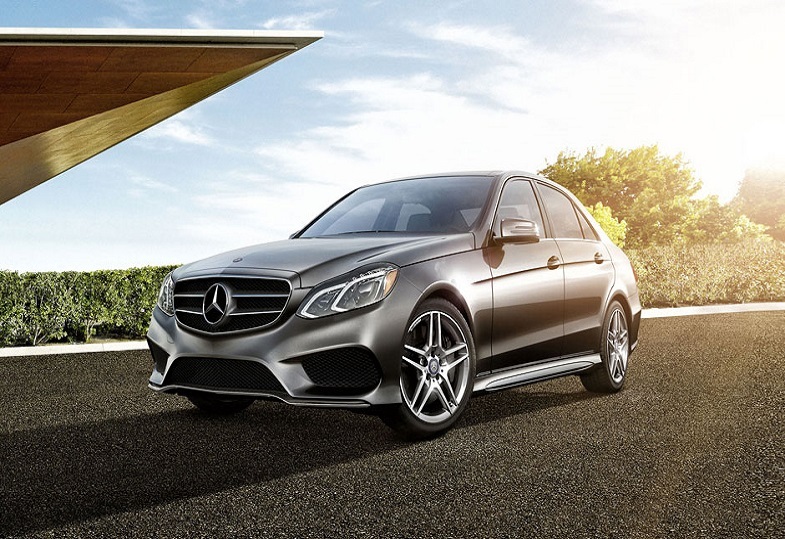 Finally we looked at Luxury Green Cars, and Mercedes offers a diesel E250 Blue TEC. It starts at just over $51,000 and can get 42 MPG. Absolute full luxury with a green fuel economy. 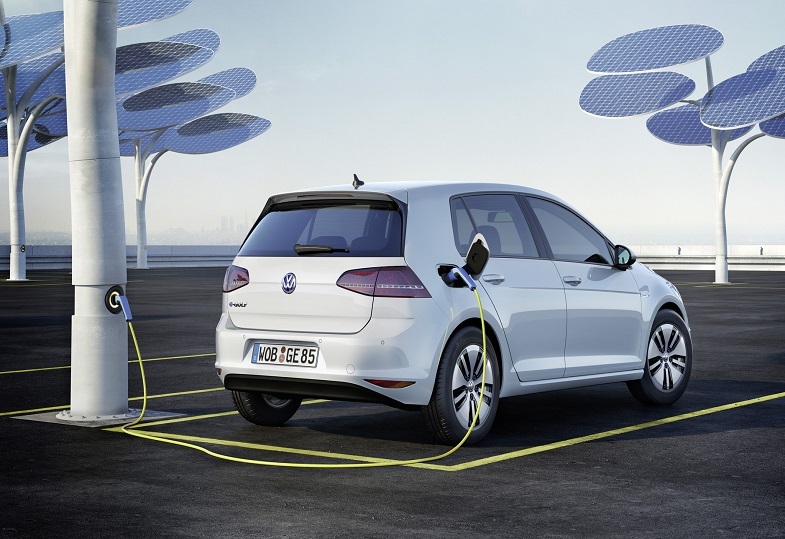 If we here at Test Miles had to pick one car that is the best of all the green vehicles that we drove, it would have to be the 2015 Golf Diesel TDI. It meets all the criteria to be a modern family green car.